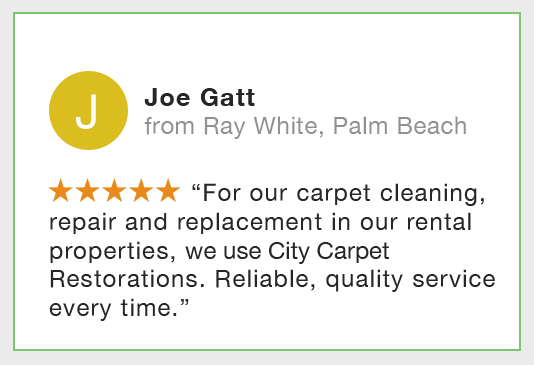 City Carpet Restorations use only the highest quality leather cleaners and conditioners on the market to ensure your valuable lounges are cleaned to the highest possible standard. Leather requires regular cleaning to maintain its appearance and condition. Our leather cleaning process involves a thorough clean with a mild cleaning agent to remove soil and oils from the leather. We then we apply a conditioning cream and gently massage into the leather to re-hydrate and protect against aging. 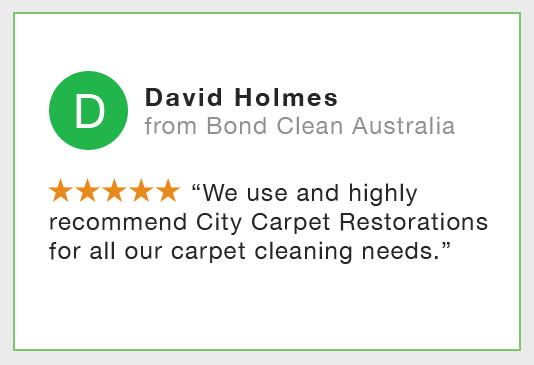 It usually takes about 90 minutes to clean a 5 seat leather lounge and is ready to use after only 30 minutes. Cost of leather cleaning is $55 per seat. 20% discount when combined with one of our other services. 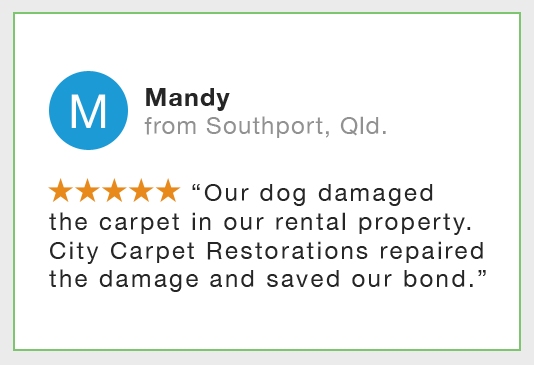 Call now to make an appointment 0417 272 399.